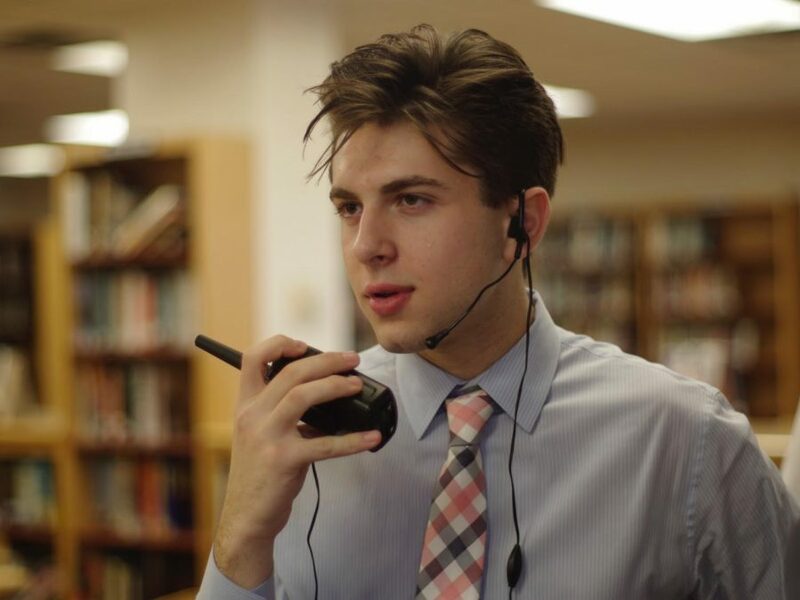 Model UN Secretary Anthony Bonavita '20 uses a walkie-talkie to keep this year's SCIMUNC running smoothly. 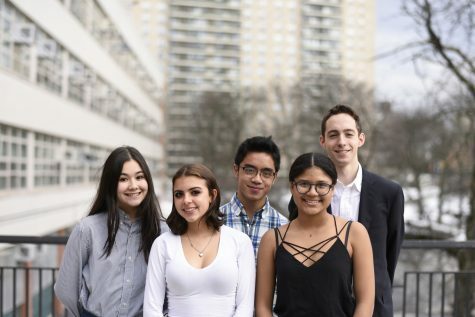 Debate may take up the bulk of morning announcements now, but with Model UN’s rapidly growing team, you should expect to hear more from them in the years to come. Model UN (MUN) is a simulation in which students can learn about effective debate, diplomacy, and international relations. 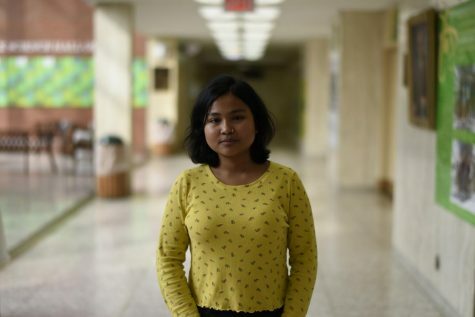 In conferences that host students from all around the world, MUN-ers are challenged to use their leadership, public speaking, and cooperation skills to solve the world’s problems. SCIMUNC chairs Jadon Schneider ’20, Jachym Harwood ’20, and Matthew Neilson ’20 take a group photo with the winning delegates of their committee. Ms. Steiker has always taught her students to value extensive research and to take Model UN seriously so that they always do their best. 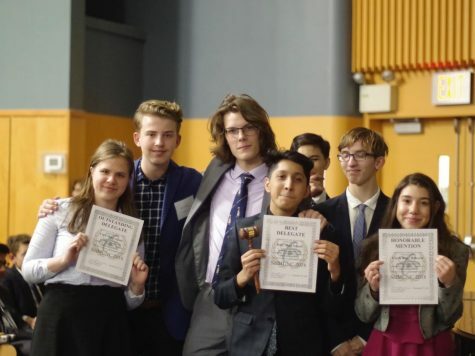 On occasion, Model UN has been overlooked by some students in favor of larger, better-known teams, including the Bronx Science Speech and Debate team, which is consistently ranked among the top in the country. 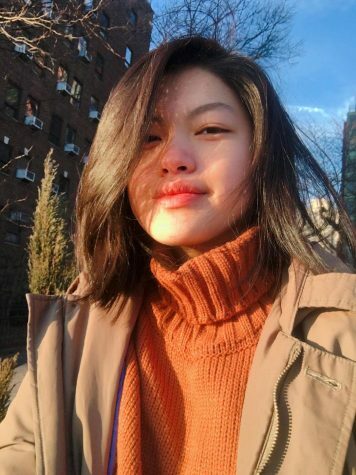 Despite this, the Model UN team has been gaining attention in recent years due to its exponential growth. “We learn about international issues and individual countries. 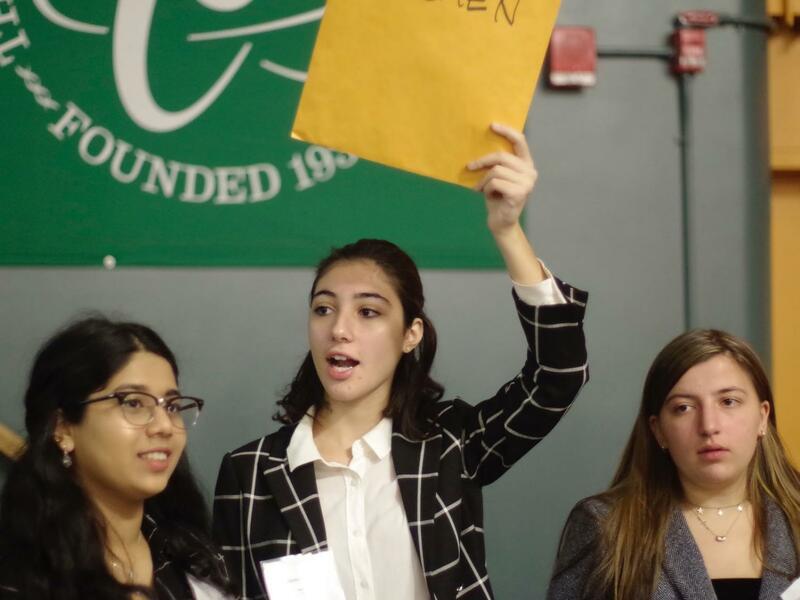 Model UN makes you understand the world better,” said Emma Vassilio ’19. Today, the MUN team is made up of 160 students, and they now attend seven college conferences per year as well as several local ones. While those numbers are expected to grow, adapting to such a big team brings challenges as well. “A lot of the issues come from that, not knowing how to deal with such a large volume of kids,” Frangopoulos explained. Alexia Frangopoulos ’19, Dilan Minutello ’19, and Anthony Bonavita ’20 serve on Model UN’s executive board as President, Vice President, and Secretary, respectively. 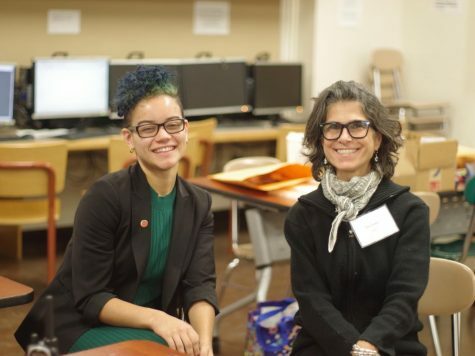 The conference took place on December 8th this year, and setting it up was no small feat. 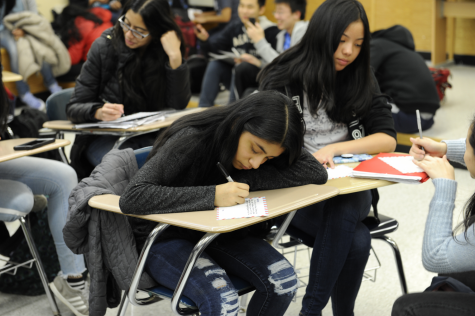 Preparations began as early as June of last year, when the Chair of each committee was assembled, and began writing background guides to have ready for delegates by fall. 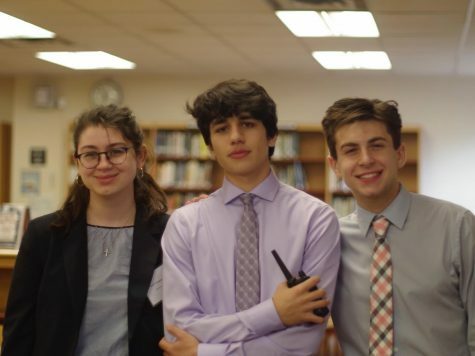 “Organizing SciMUNC was fun and insightful, and seeing the end product as the culmination of months of prep was very satisfying, because it was a good conference,” said Jack Tapay ’20. Bronx Science Model UN alumnus Miranda Tyson talks to Ms. Steiker before serving as the keynote speaker at SCIMUNC 2018. Moreover, chairing a committee is a particular point of pride and a learning experience for our MUN students. “Chairing for the first time was a really cool experience, because I finally got to see what it was like from the other side, and I began to appreciate the time and work put in to make conferences happen,” said Vassilio ’19, who co-chaired UN Women at this year’s SciMUNC. In spite of these challenges, the team is undeniably thriving. 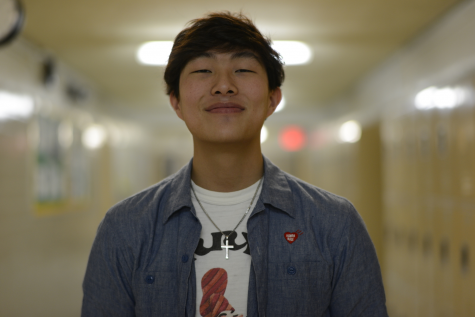 “Being accountable for so many kids is never an easy task, but the leadership team has done a great job keeping everyone on task by assigning jobs and breaking up the large group into smaller, more cohesive groups,” said Anthony Bonavita ’20, the team’s secretary. 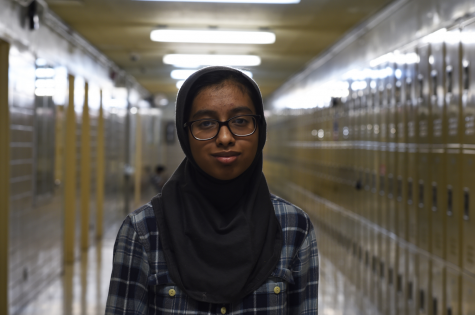 As the team grows and wins more, you should get ready to hear more about the Bronx Science Model UN team. 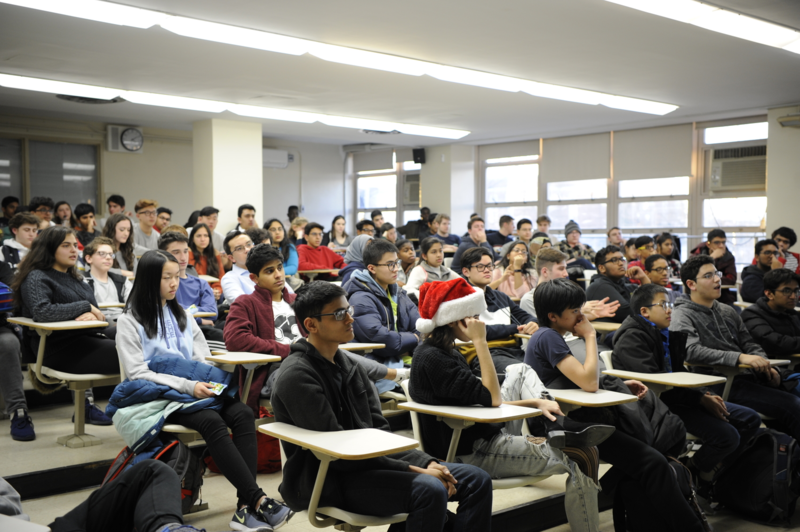 Model UN students come together for their weekly, student-run meeting.